Hotel Deals In Edgewood, MD! 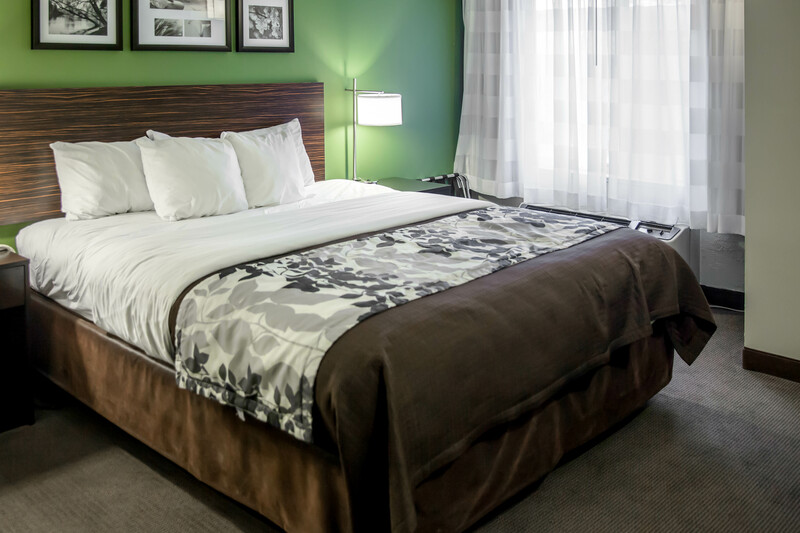 Make your stay with us even better by taking advantage of our Edgewood, MD hotel deals! 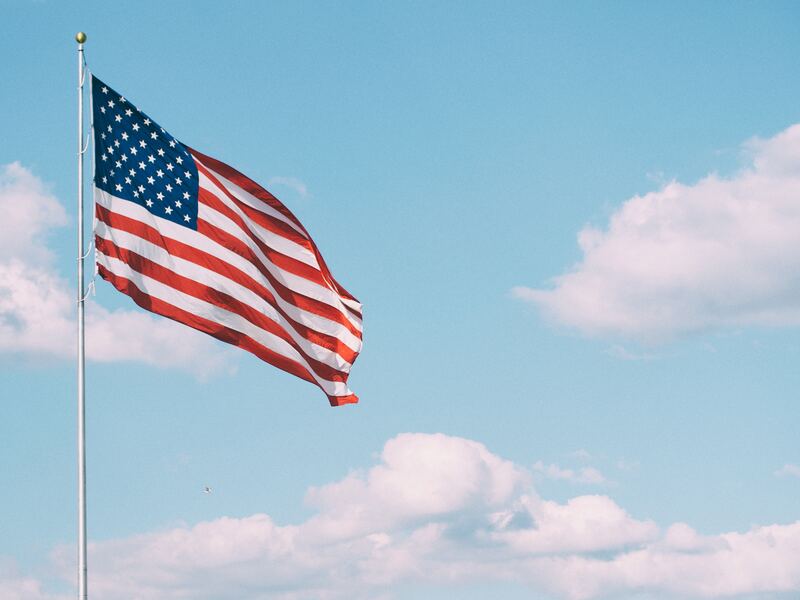 Our affordable hotel is the ideal place to stay when visiting the Aberdeen Proving Grounds or the Harford County area, due to our comfortable lodgings, charming on-site amenities, and overall value. As a Choice branded property, we are proud to offer a number of special Choice deals that will allow guests to earn points as they sleep! Our 1000 & 2000 points packages allow guests to earn Choice Rewards® points when booking their stay with us! Points can be used toward additional hotel stays all over the globe. At the Sleep Inn & Suites Edgewood, we’re proud to offer our guests special deals when they stay with us for a number of days. Guests who choose to extend their 2-night stay will receive a 10% discount off the price of their stay, while guests looking to extend their 3-night stay will receive a 15% discount! Take advantage of our special rate programs! The Sleep Inn & Suites Edgewood offers senior, military, CAA/AAA, and special group rates. Book your stay with us today to access our special Edgewood, MD hotel deals! Our hotel accepts CLC rates. 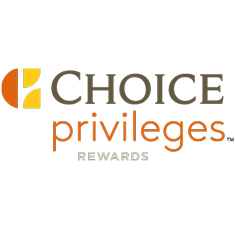 ﻿These special offers for Choice Privileges® members allow guests to earn either 1,000 or 2,000 additional points, beyond member’s normal earned points. The perfect way to earn rewards as you sleep, make sure to take advantage of our special points packages. Not a member? Sign up today to start earning points towards your next dream getaway! Guests staying with us for 2 nights who choose to extend their stay will receive a 10% discount off the total price of their stay, while guests staying with us for 3 nights who choose to extend their stay will enjoy a 15% discount off the price of their stay! Book your stay with us today to enjoy our special Edgewood, MD hotel deals.